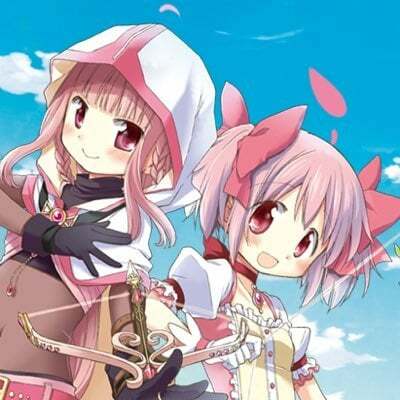 Alongside the new Ultra Space-Time and Legends Rising Vol. 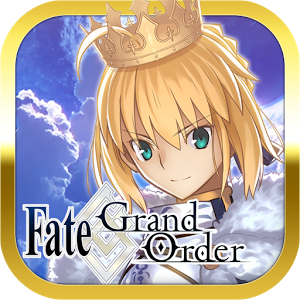 5, few old banners have returned as part of the Super Award Celebration. 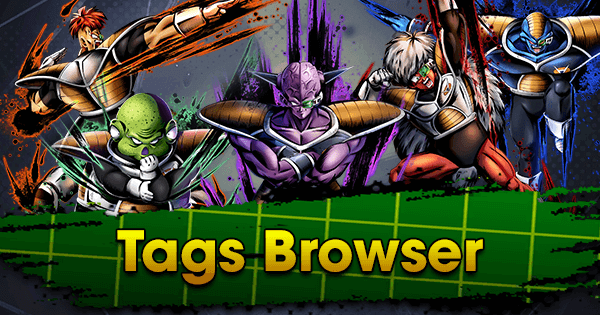 Despite the fact that these are older banners, they still feature Fighters that are extremely powerful in a PVP setting, such as SP Super Gogeta RED, SP Bardock GRN, and SP Android #18 BLU. Players can use the opportunity to get someone they missed out on but also pick up some valuable bench Fighters along the way. 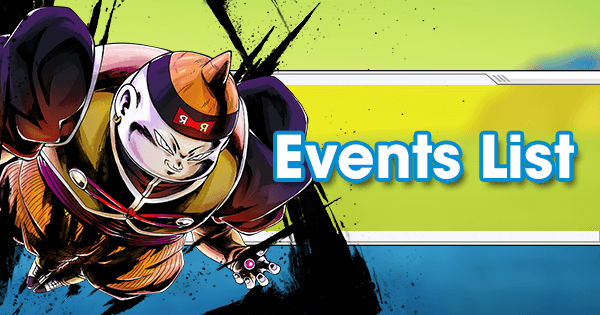 Something that makes these banners a bit more enticing is the fact that some also feature Fighters that were recently Buffed, such as SP Goku PUR and SP Paikuhan YEL. 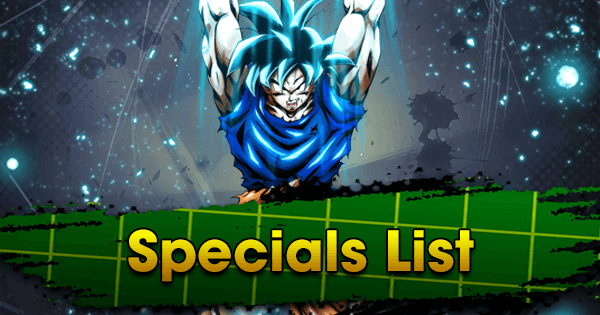 With a potential DPS Broly and Gogeta banner on the horizon, there might be some hesitation to pull on these, but they do feature Fighters that will remain relevant for quite some time due to their Tags. 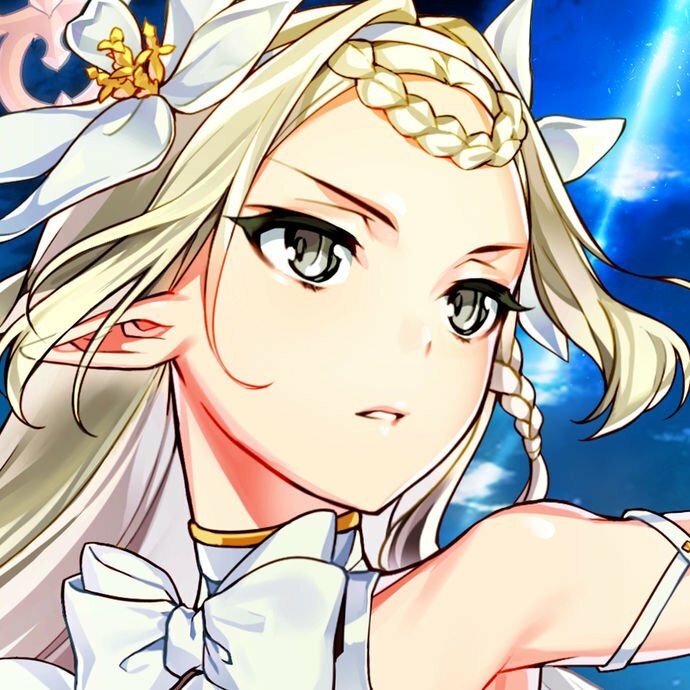 This Sagas from the Movies Tag exclusive Equip Boosts both Offensive categories and also gives a sizeable Boost to Strike Defense, which is still one of the more important stats as the Meta has remained extremely Strike heavy. 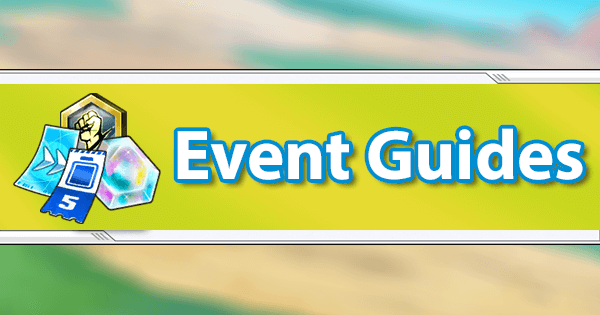 While it's currently a PVP exclusive, many players have found that it stops dropping for them at Battle Rank 40 and up. 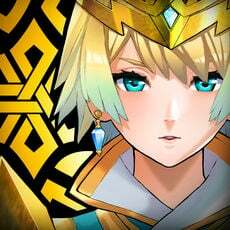 Hopefully, the 22:00 CST 12/13/2018 maintenance patch fixes this issue. 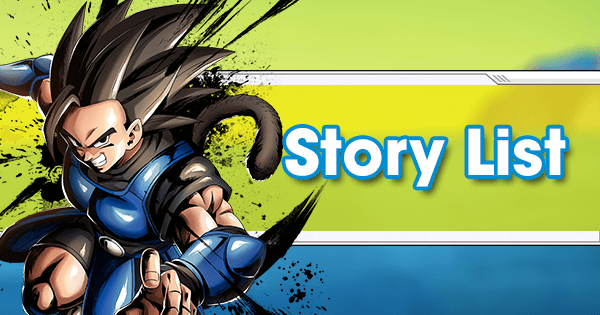 This is a Social Media Event and Vegeta variant exclusive Equip aimed to help Ranged Fighters. 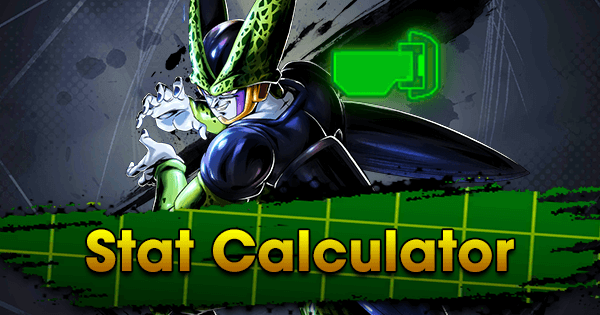 While the Base Critical Damage in slot 1 might seem a bit wasted since Critical is not a reliable stat, this is actually tailor-made for someone like SP Super Vegeta YEL. 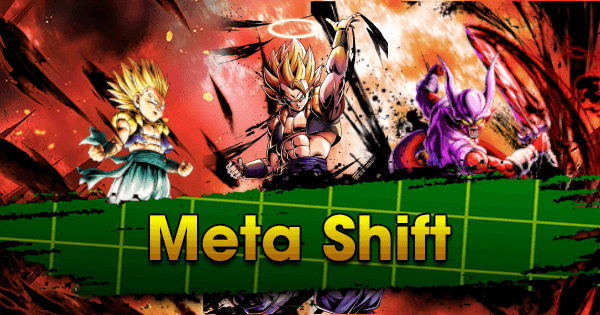 Not only does SP Super Vegeta YEL’s toolkit work well with Critical, he synergizes very well with SP SSJ Bardock BLU, as he not only boosts Critical Rate as well as Critical Damage for fellow Super Saiyans but covers his weakness to Red Fighters as well. 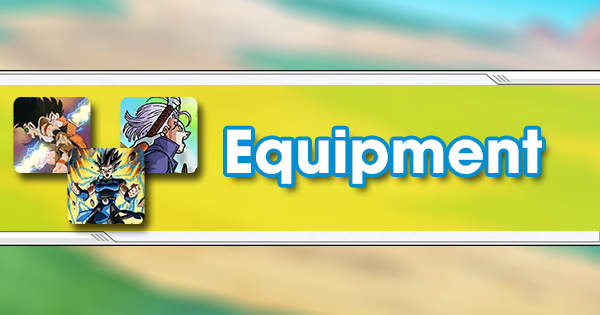 This Equip not only helps Broly variants be more durable but also bolsters their Strike Attack by a sizeable amount. Lineage of Evil continues to get amazing Equip options. This Social Media Event gift gives a nice Boost to Blast and Strike Defense and works great for Ranged Fighters because of the Blast Attack Buff as well. EX Bardock YEL is a resilient and self-sustainable Defense Fighter that has access to one of the better Special Moves in the game: Revolt Pile. Revolt Pile is interesting for a couple of reasons. When used, it increases EX Bardock YEL’s Special Move Damage by 75%, automatically giving him a massive Damage Boost and allowing him to literally punch a hole through opposing Fighters and the way it is calculated is a bit different than most Special Moves. 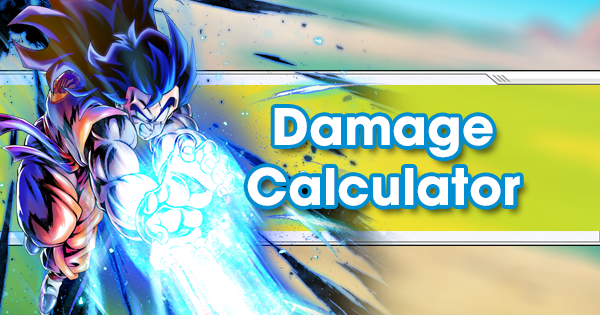 It scales solely off of his Strike Attack stat rather than scaling from Complex Damage, which averages out Strike and Blast Attack, making it do even more Damage than a regular Special Move would normally do. To sum up, EX Bardock YEL does an excellent job of staying alive with his various heals but can also do a surprising amount of burst Damage as well. 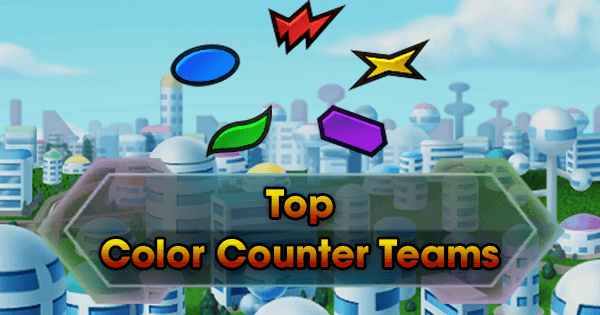 Because of his dual Strike Arts Cards, he can be added onto a standard Saiyan Team as their primary Yellow Fighter, or in a Yellow Color-Counter Team to give an overall increase to their Strike Attack and Defense. 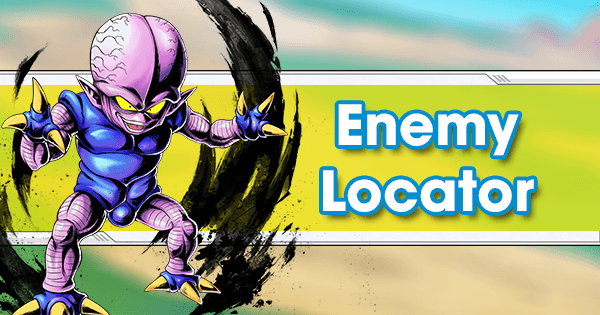 SP Chilled PUR is a durable Support Fighter that gives the new Lineage of Evil Tag access to quite a few Buffs both Offensive or Defensive throughout his entire toolkit. His Main Ability can be activated after a mere 15 timer counts and gives a multitude of Buffs to any Lineage of Evil Fighter. Even when defeated, he significantly reduces Damage Teammates receive from any Super Saiyan. 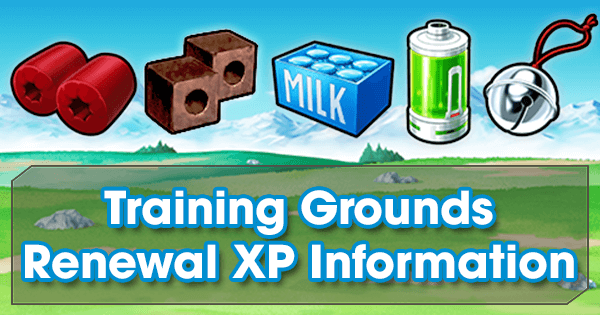 Not only is his toolkit great for this Tag, but his Z-Ability Boosts Lineage of Evil max Health and Health Recovery as well. 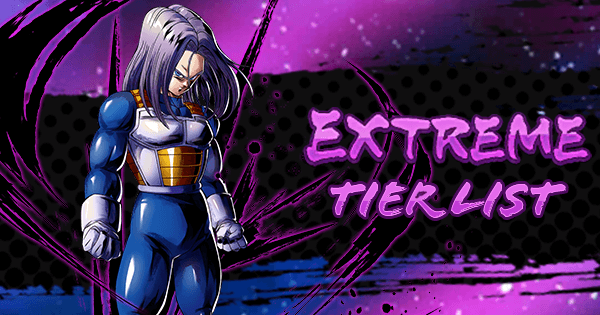 As such, he is a great option for a Team centered around this Tag, as they don't have many Purple or Defensive options. Saiyans have received another valuable Cover Fighter in the form of SP SSJ2 Goku YEL. He's a Defense Fighter that does a respectable amount of Damage whether it is Strike or Blast-based. Cover: Sustained Damage CUT gives Fighters a safe-switch into some of the most powerful Combos in the game, which previously was a bit of a weak point for the Tag as they had few Defensive options. 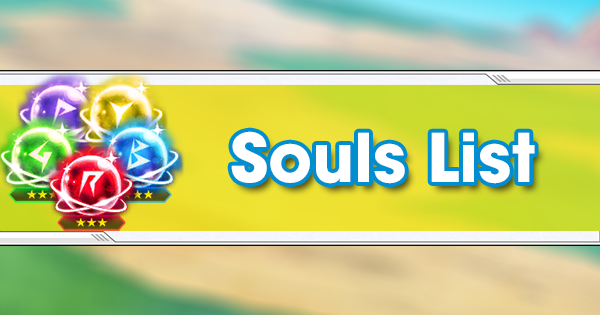 Maybe more valuable than that is his Main Ability which Restores his Health by 30% and completely removes Enemy attribute upgrades. This can be a huge momentum swing in a Match as it can severely cripple certain Fighters that otherwise rely on Buffs. 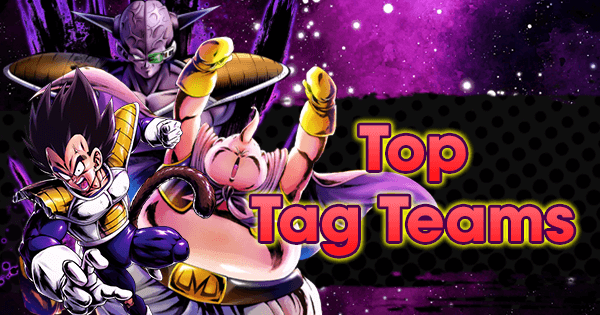 Because of his Tags and toolkit, there are a few great Team options for SP SSJ2 Goku YEL. 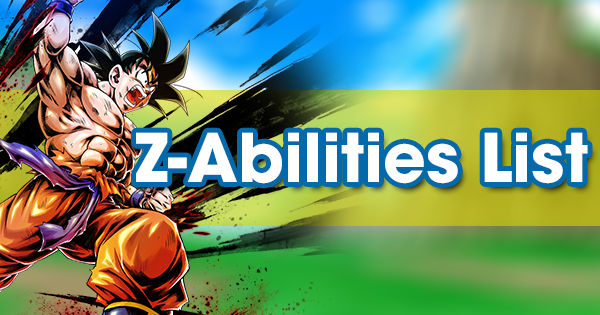 Of course he can fit right into a Saiyan Team as their Yellow Fighter and potential Defense option but because of his dual Offensive Yellow-based Z-Ability, he can go into a Yellow Counter-Team just as effectively. 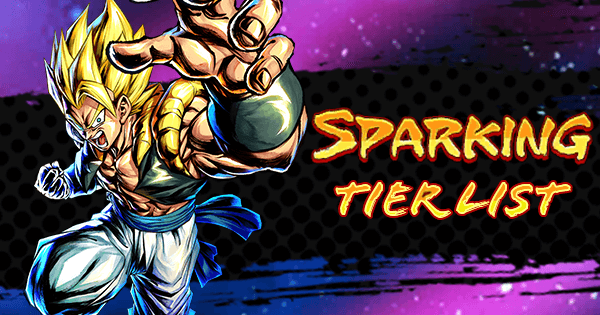 SP SSJ Bardock BLU is a well-rounded Melee Fighter that can do quite a bit of Damage, but due to his unique toolkit, he's also has breathed new life into the Super Saiyan Tag with his Support-like qualities. 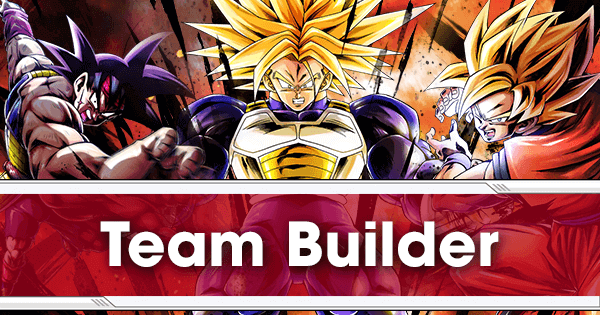 SP SSJ Bardock BLU is an excellent deck manipulator with his Card draw Buffs and Debuffs, but the most notable part of this Fighter are the advantages he gives to and gains from fellow Super Saiyan Teammates. When this Fighter enters the battlefield with a Super Saiyan on the Team, he gains 30% to his inflicted Damage, -5 cost to his Strike and Blast Arts, and +40% Ki Recovery Speed. Alternatively, allied Super Saiyans gain 20% to their Damage inflicted, a 30% increase to Critical chance, and a massive 70% Critical Damage Boost. 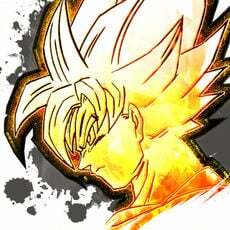 This Fighter has increased the longevity of older Super Saiyan Fighters and makes them a serious threat despite the recent release of Super Saiyan 2 and Super Saiyan 3 Fighters.